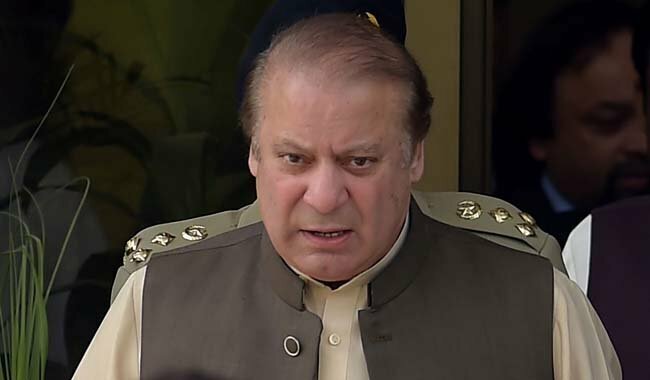 ISLAMABAD: Ousted prime minister Nawaz Sharif has for the first time commented on the much-debated ‘interview’ of the chief justice and the ‘doctrine’ of Gen Qamar Bajwa in his post-hearing talk with the journalist outside the accountability court. When asked to comment on the two most talked-about issues in the political circles and media, Nawaz said that he is watching people’s reviews about these, but the decision rests with “them” now and not him, without identifying "them". 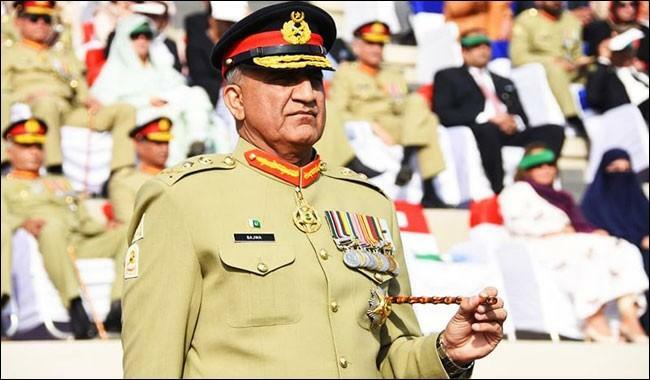 In a detailed briefing with the journalists a few weeks ago, the army chief had shared his views on a range of subjects including 18th Amendment, civil-military ties and democracy. This has been termed as Bajwa doctrine by the media and has become a matter of discussion in TV talk shows. Chief Justice of Pakistan Mian Saqib Nisar too in an interview earlier this month with a TV anchor opined on subjects of civic governance, judiciary’s role and the future of democracy in the country. Admitting his mistake on becoming a party against Pakistan People’s Party’s government in Memogate case, the PML-N Quaid said that he shouldn’t have filed a petition in the scandal against the PPP leadership. The former premier also said that he is courageously facing all allegations put against him, without failing to appear in court alongside daughter Maryam Nawaz. He then urged the masses to differentiate wisely amongst politicians and people like Pervez Musharraf, who hid in a hospital on the pretext of illness. When questioned if he was asked by former army chief General Raheel Sharif to let Musharraf leave the country, he replied that now is not the time to talk over such matters. “I have paid the price for the sake of democracy before and still doing it,” he said. Nawaz underlined the need for annulling laws of dictatorial regimes in one go as he asserted there was space for a better accountability law. He said this is an apathy that people are discussing to put his name on Exit Control List (ECL). The question arises as to who was doing all this. He said NAB was badly used against people before 2002 polls as he feared recurrence of same events. “After experiencing all this I direly feel to repeal all such laws. He reiterated commitment to the country and the constitution and mentioned to the game being played for the last 70 years stating that people are no more afraid of this game. The former prime minister said he had consulted with Prime Minister Shahid Khaqan Abbasi on appointment of caretaker government as he stressed that upcoming election should not be delayed even for a single day. “Politicians should sit together for a consensus caretaker prime minister and ensure that nobody should hamper the election process.